We are located above the Forum des Halles, one of the most beautiful districts of Paris. 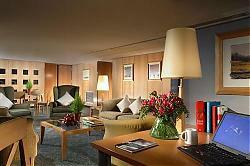 Our hotel offers the perfect accommodation during your trip to the French capital. This 3-star establishment offers 189 apartments over 7 floors.